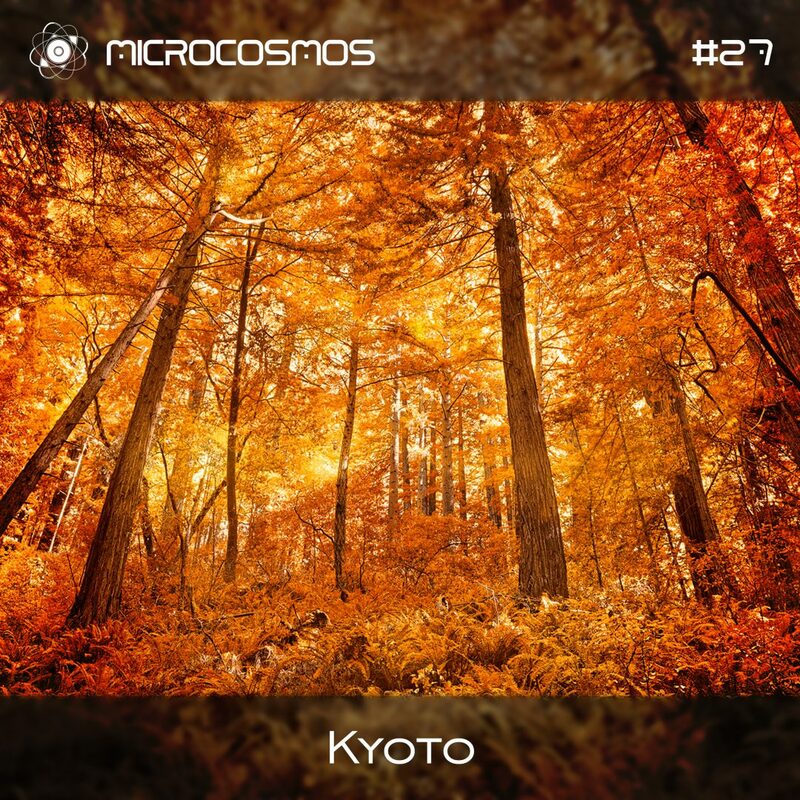 Kyoto (the real name is Vitalii Zenkov) is a music artist from Samara, Russia. His gentle and emotional sound is well known around the world of chillout and downtempo. Besides studio work, Kyoto performing frequently on international and local festivals.